Protecting your family whilst on holiday with a portable carbon monoxide (CO) alarm has been highlighted in a new campaign led by the parents of two children who died from carbon monoxide poisoning in Corfu two years ago. Sharon Wood and Neal Shepherd are campaigning for travel companies to take greater responsibility in raising awareness of carbon monoxide poisoning to their customers and ensuring all holiday accommodation receive more frequent boiler servicing and carbon monoxide alarms are provided. In the meantime Sharon and Neal are urging families to take short-term steps by buying a CO alarm to protect them whilst on holiday. Sadly for Sharon and Neal’s two children Christi and Bobby, carbon monoxide poisoning was fatal as the body’s ability to transport oxygen to vital organs is impaired when exposed to CO. Many more instances of CO poisoning also go unreported as they are often unrecognised, although they can result in serious long term health problems. Carbon monoxide poisoning in its early stages produces symptoms often misdiagnosed as flu, these would include slight headache, nausea, vomiting and fatigue. Greater exposure will result in severe throbbing headache, drowsiness, confusion and increased heart rate. Exposure to high levels will result in unconsciousness, convulsions, cardio respiratory failure and death. Carbon monoxide cannot be detected by the human senses, yet is the most common form of poisoning in the home. 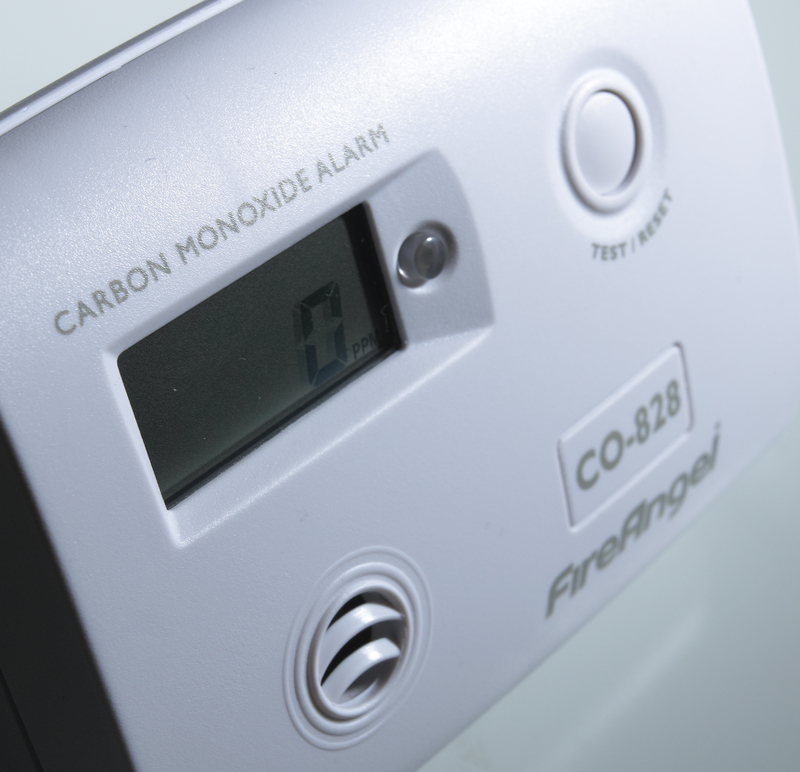 FireAngel’s range of carbon monoxide alarms are suitable for both use on holiday or in the home. The CO808 LED alarm alerts users to both low and high levels of carbon monoxide through an alarm sound. The CO828 alarm with digital display constantly monitors levels of carbon monoxide present and will alert users to danger before high levels of CO are reached. They are very easy to set up and use due to their battery operation, are cost- effective and available to buy from major retailers such as B&Q and Tesco. Both products have a 5 year warranty and are certified to BS EN 50291-2001. This press release was distributed by ResponseSource Press Release Wire on behalf of FireAngel in the following categories: Children & Teenagers, Health, Leisure & Hobbies, Home & Garden, Women's Interest & Beauty, Consumer Technology, Travel, for more information visit https://pressreleasewire.responsesource.com/about. We're here to design, manufacture, source, sell and distribute life saving innovations with a passion and social conscience.